The most important decision made with a troublesome septic system is trying to find someone reliable, honest and efficient. Here at Wright, our experts strive to provide excellent customer service and great quality work. 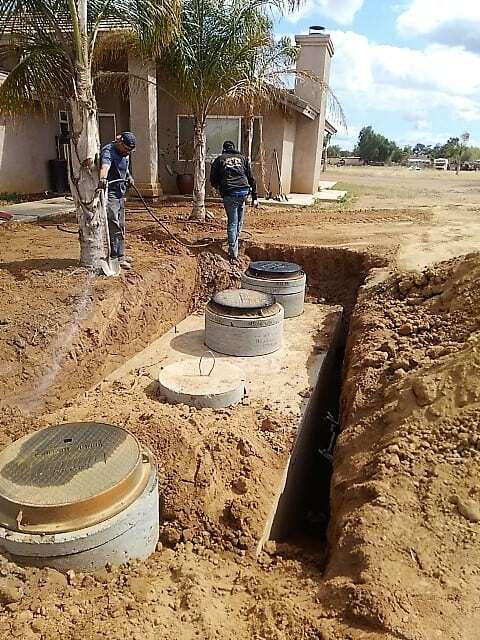 The Wright team is the experienced and trusted local experts at new septic system installation for residential customers. Our highly-skilled technicians will be the only septic service contractors you will need. We are professionals that have the right knowledge and experience needed to properly install your home septic tanks. Our professionals are able to install a new leach line or a completely new septic system. For our experienced technicians, no job is too big or too small.